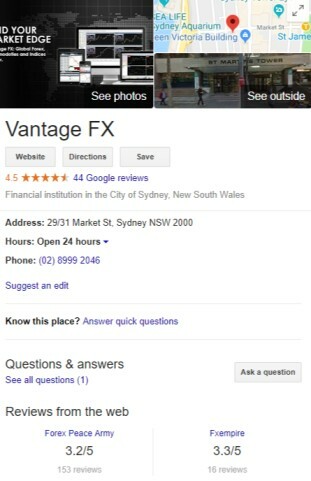 Vantage FX is an Australia Forex brokerage firm founded and based in Sydney, that has also expanded to serve the Chinese market. It focuses almost exclusively on Forex, however it offers a huge number of currency pairings and does still offer some options for indices, commodities and stock trading. Spreads from Vantage FX tend to be very low, which helps traders to maximise their profits. Like most brokers, it offers two accounts: the Standard, and the RAW ECN. The Standard account is commission free but has a higher (although still low) spread and no commission, while the RAW account has almost no spread but a commission on transactions. Like most major brokers Vantage FX offers a demo account to practice with, which is essential for new traders. A demo account will let you practise your short-term trading strategies, although given it only lasts for 30 days you can’t test out a longer game plan. The demo account is also a good idea if your previous strategies haven’t worked out too well, as you can run it to test any tweaks in your system before you have to put your own money in. Trading with Vantage FX requires a minimum $200 deposit, although there are no account fees. This is on the high end of minimum deposits, but is not extreme and makes the broker accessible to just about anyone who wants to trade. Leverage is available up to 500:1, which is very standard for Australian Forex brokers. It means that traders have the opportunity to make more of a profit on trades that only end up making a cent or two (or even less) on the dollar, which is most Forex trades. However, if something goes badly wrong, leverage means that deposits can be wiped out in one go. Vantage FX offers access to over 120 pairs for trading, including over 40 currency pairings. The combination of Forex, indices, commodities and shares means that most investment and trading bases are covered, making this an ideal broker for those who want to be involved in these different markets. 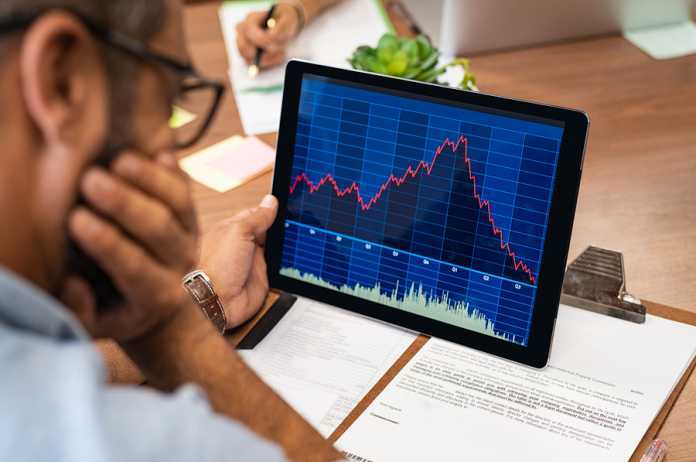 If you are fairly new to trading, however, it can be difficult to keep track of everything if you try and get involved in all of these markets. 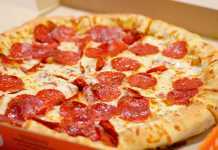 It is probably best to stick to major currency exchanges as you get used to the market, and gradually grow more ambitious as you get the hang of it. Vantage FX is a good platform for experienced traders, although it also provides a good way for beginners to learn as long as they are careful not to bite off more than they can chew. If you aren’t careful, however, it can also be easy to be overwhelmed with options and different trades.